Communikeyz is a business acceleration company. Adopting the latest communications and technology we empower our customers to be more effective and efficient. We provide our customers with the highest level of quality and integrity while encouraging individual success. This is achieved by endorsing a consistent approach balanced with an agile and flexible mindset that encourages growth. The company is led by experienced IT and management professionals with years of industry insight, who understands the relevance of social technology and the utilization and essentiality of the Internet to enable businesses to thrive in a global marketplace. 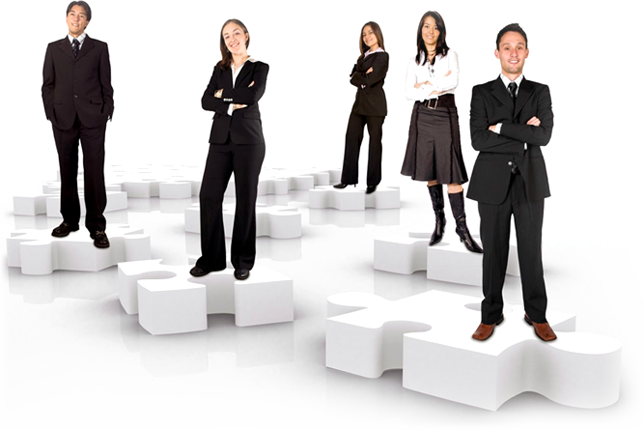 Communikeyz is also a full service staffing firm providing engineering, IT staffing solutions. Highly skilled engineers transforming IT technology into real business solutions. Tech support, proactive monitoring and support of your IT environment. Assess, Design, implement and support the hardware and software to provide an unmatched solution. We evaluate your needs and find the best candidate with right skills and competencies. Guaranteed!